Being a result-driven and reputed law firm in Sydney, We have a huge number of authorized and experienced Divorce lawyers in Sydney. They all are specialized in the field of providing legal advice and support for child custody, child support and property and financial services. We have in-depth knowledge and wide experience due to which we provide easy to understand legal advices to the clients in an efficient manner. The reason behind why clients always choose O’Sullivan Legal for taking care of their family and marriage issues is that we understand the importance of our client’s trust. At, O’Sullivan Legal, you will not only get the expert’s legal advice but they also provide appropriate guidelines if needed during the bad times. We have a commitment to provide efficient, prompt and cost effective solutions for legal issues of our clients and if possible, without any need to go to the court. 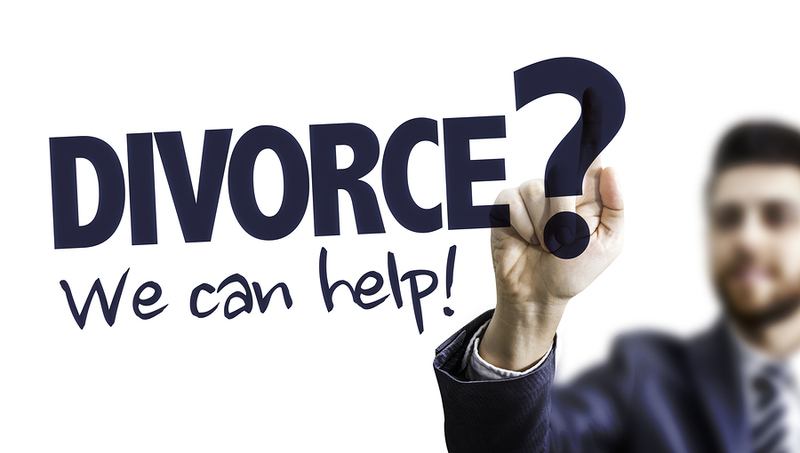 In Australia we operate under “no-fault” divorce. The grounds for divorce is established by living separately and apart for a period of at least twelve months following the day one says to the other words to the effect of “this marriage is over’ and then acts on these words. The separation must be continuous and it is possible to live separately and apart but remain living under the same roof. If you have attempted to reconcile for three months or less and then separate again finally, you must extend the period of the date of the first separation by the amount of time that you were reconciled. However, where reconciliation goes past three months, the 12-month period of separation commences as if it were the initial date, such that a divorce application can only be made 12 months after that date. To become legal, an application of divorce must be filed in the Federal Circuit Court. 1) There was a valid marriage. If you were married overseas, then a marriage certificate translated into English and sworn, will be necessary. Should a marriage certificate not be available, then evidence will be required to be given of the marriage. -Intends to live in Australia indefinitely. -Has lived his or her whole life in Australia. -Ordinarily lives in Australia and has lived in Australia for the 12 months prior to the making of the application for divorce. 3) The marriage has irretrievably broken down. 4) If there are children under the age of 18 years, it will be necessary to show that appropriate care arrangements have been put in place in relation to them. 5) Service – The Court will require evidence that your former spouse has been personally served with a copy of the application no less than 28 days prior to the divorce hearing and 42 days if living outside the commonwealth of Australia. It is not always necessary to personally attend the Court hearing and divorce applications can be made jointly. Once a divorce order is made, it is very important that a property settlement be initiated prior to the expiry of twelve months because after the passage of 12 months leave to initiate proceedings for a property settlement will be required.